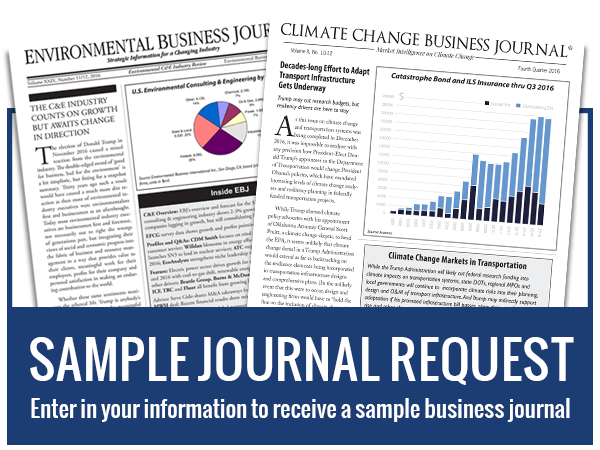 For the latest information on hazardous waste cleanup and remediation markets, please visit our Environmental Industry Journal archive page and our Reports and DataPacks page. The conventional wisdom about hazardous waste cleanup – that the job would be done within the foreseeable future, that the roster of contaminated sites would shrink to nothing, that cleanup programs would “sunset” – has never been entirely accepted within the environmental industry. Just when it seems a horizon might appear, new sites from America’s industrial legacy are found, new contaminants emerge, and jobs become more complex, so the remediation business rolls on. 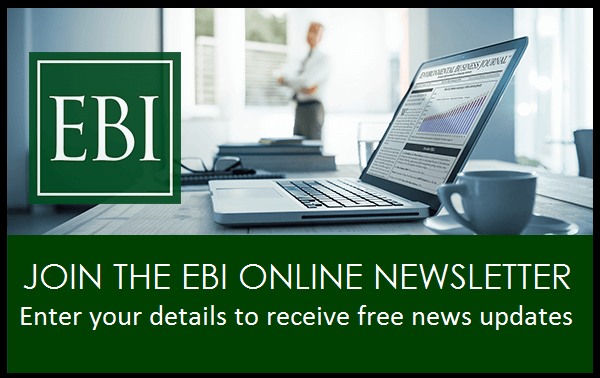 This edition features EBJ’s analysis of the remediation business in 2015 will market size, breakdowns, growth and forecasts by client sectors, trends in technology applications, service and technology company profiles and features on brownfields, contract vehicles and sustainable remediation. 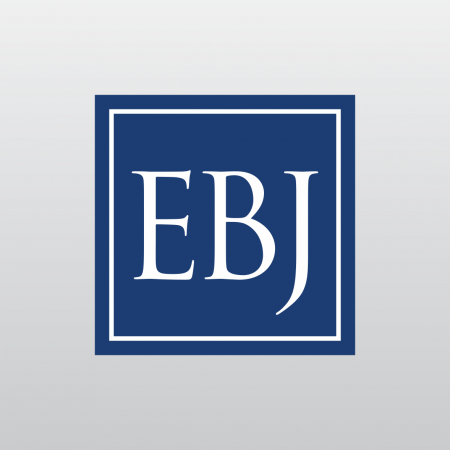 Results of the EBJ’s 2015 Survey of Remediation Companies, Markets, and Technologies highlight key trends, allow benchmarking and support market planning.